Experience The David Christopher Orchestra! 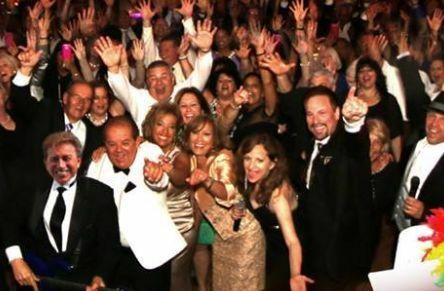 We are a 5-10 piece PARTY-DANCE-BAND with Continuous Music, DJ Services and all weddings are CUSTOM DESIGNED, Your wedding...Your way! D.C.O. 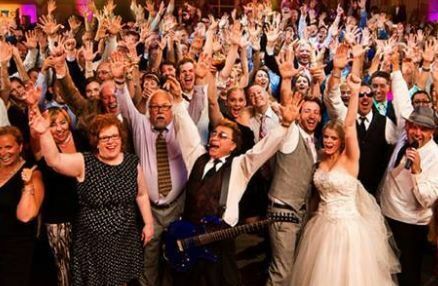 knows that the key to a successful wedding is the magic of music! D.C.O. 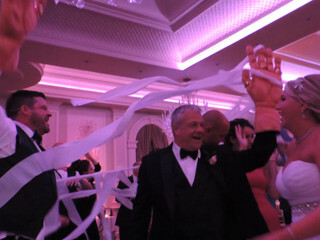 will create an unforgettable and fun wedding for you and your guests! 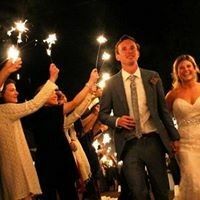 We had the pleasure of working with the David Christopher Orchestra for our wedding and we have nothing but fantastic things to say! Not only were they the kindest group to work with, but they were super responsive to any questions (which we had lots of) and had a great eye for attention to detail! 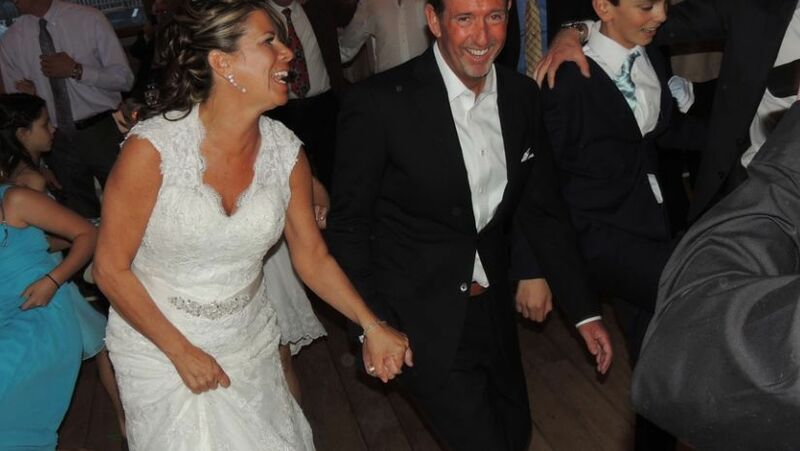 The music selections we discussed was exactly what they played and it kept everyone on the dance floor.. even those men who say they "don't dance"! Their showroom is highly impressive and you should definitely consider going to see. 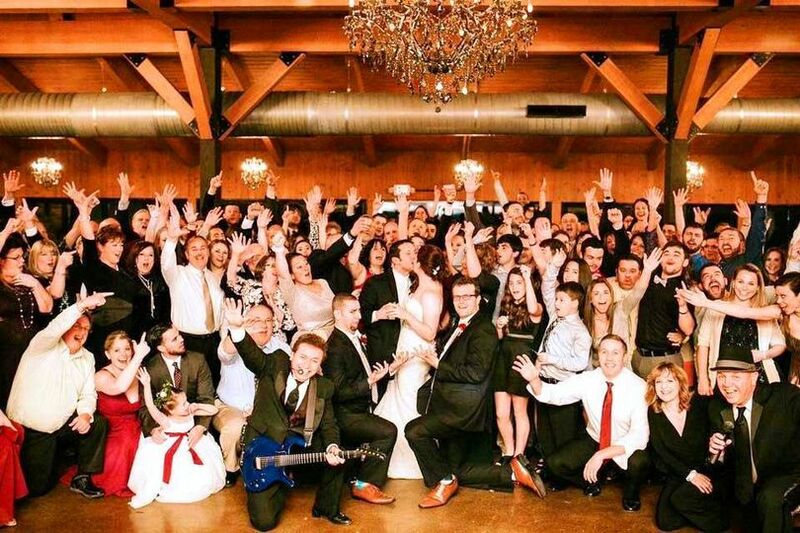 When choosing a band for our wedding... we knew our first and only choice would be DCO, so thank you for making it so memorable for us and our guest! 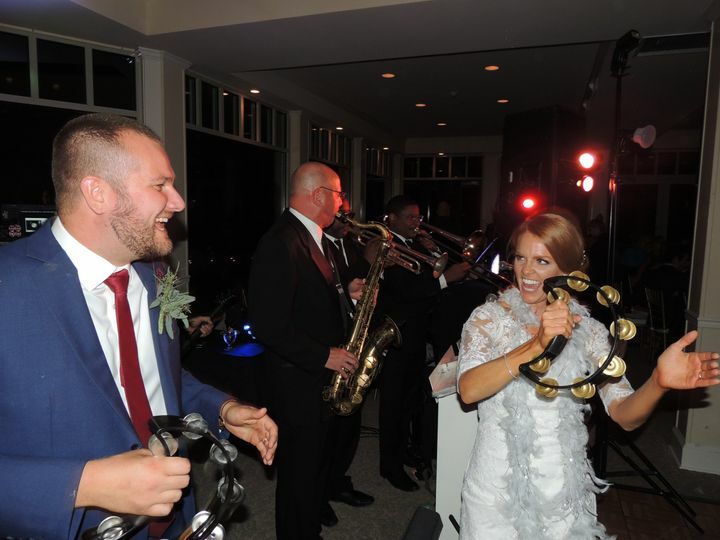 DCO played at our wedding on September 15th, 2018 and what a night it was!! 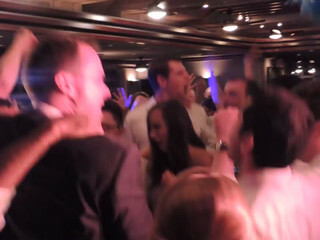 They definitely brought the party and made it the best night of our lives! Our guests were on the dance floor from the moment the cocktail hour ended until the band had to pack up after extending their set due to popular demand. They brought out all the stops and then some. Michelle even stepped in as a photographer after our photographer had to leave after the cake cutting. We heard from multiple people that this was literally the BEST WEDDING BAND they have ever seen (we agree!!). We cannot say enough about the DCO band and wish we could do it again next weekend! 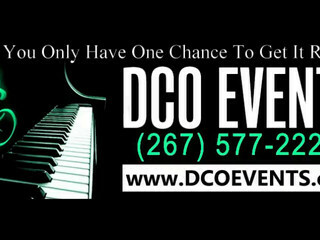 From a parent and business point of view, DCO is a fabulous organization for suburb event entertainment. Ease of contract. Reasonable in all respects. Regularly scheduled phone conferences. 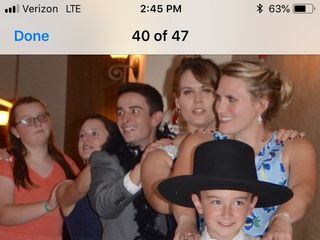 DCO made the wedding an unforgettable experience. Rave reviews from 121 guests. 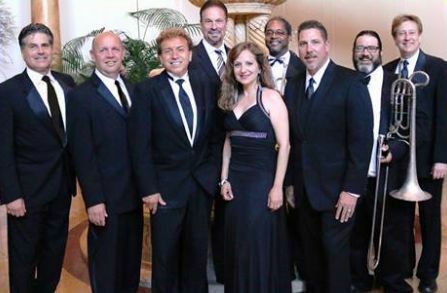 Very professional, courteous, friendly and exceptional entertainment. Do not look elsewhere. Book them for an incredible experience.